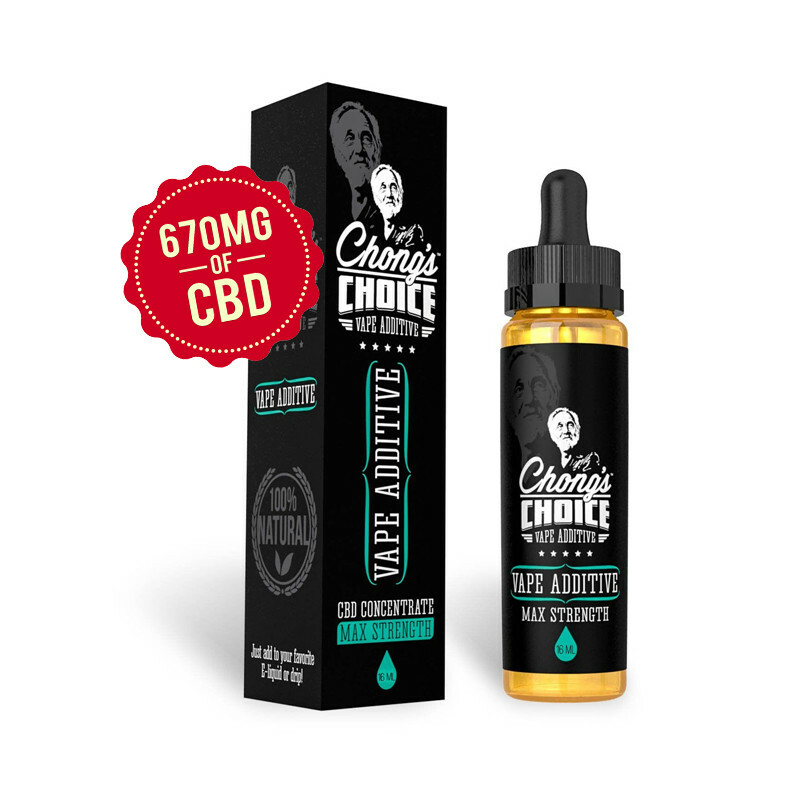 Tag Archives for " Chongs Choice CBD Oil "
Introducing the Chong’s Choice CBD Oil and Vape Additive Bundle! It’s your chance to get two of the most popular Chong’s Choice CBD products at an unbeatable 35% OFF! 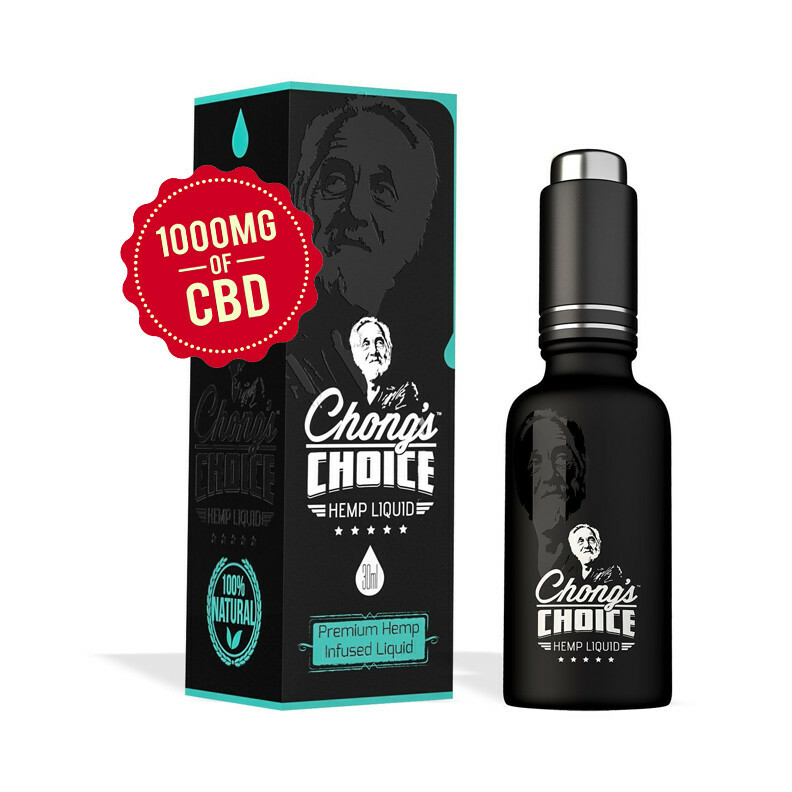 Get Chong’s Choice CBD Oil 1000MG and Chong’s Choice CBD Vape Additive (16ml) together for only $189 (bundle value: $300)! Now is the time to choose Chong’s Choice and save! Be at ease knowing that Diamond CBD contains no psycho-active inducing THC. Chongs Choice uses third-party independent labs to test our products and verify their ingredients. Chongs Choice CBD products are tested to ensure the highest level of quality extraction. Chong’s Choice tests every batch of CBD with a trusted third party independent lab to assure the purity, potency and label transparency of all products. Chongs Choice guarantee that all of their products meet the strictest quality standards. On all retail orders over $100 within the continental USA. 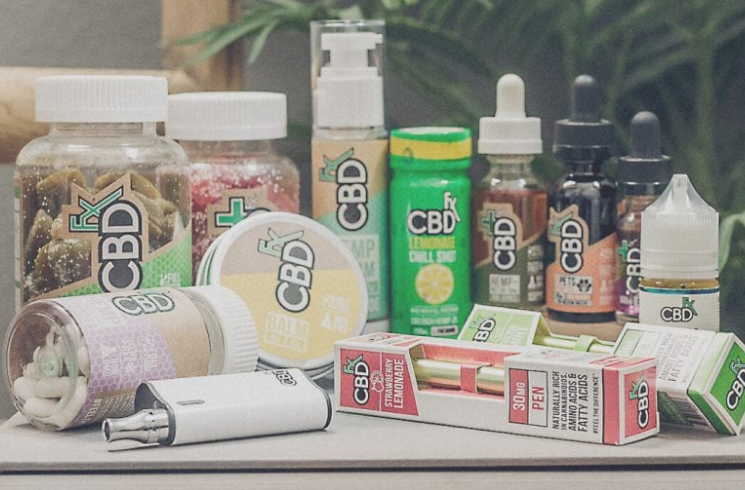 Chongs Choice CBD process all returns within 15 days. All Chongs Choice CBD products are made in the USA. Maximum Strength 16ml CBD oil designed to be used with vaping e-liquids (e-juice or vape juice). Add Chong’s Choice CBD to your vape and chill like Chong. 1000mg strength, premium CBD oil made with 100% natural premium hemp. Highest grade, premium CBD oil made from the highest quality, all natural CBD.